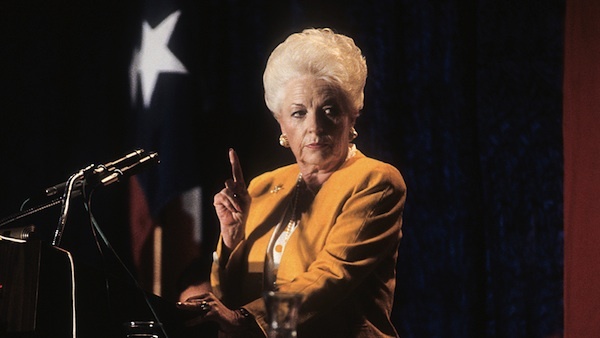 Over at Sound on Sight, my coverage of the 2014 Tribeca Film Festival began yesterday with a review of the charming political documentary All About Ann: Governor Richards of the Lone Star State. The film, which debuts a week from today on HBO, isn’t formally challenging, but Richards’ story is one absolutely worth telling. Check out my review of the film, and give it a look next week (if your HBO Go is up and running on a Sunday). 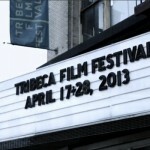 And come back for more Tribeca 2014 reviews. It’s only the fourth official day of the festival, and I can already unequivocally say it’s the best of the five or six I’ve covered.